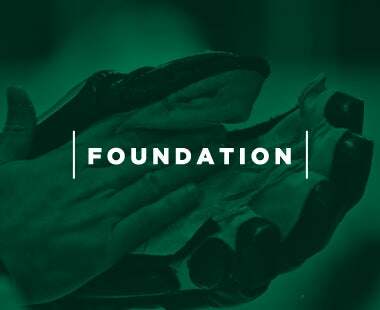 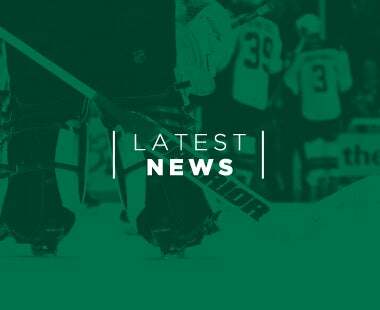 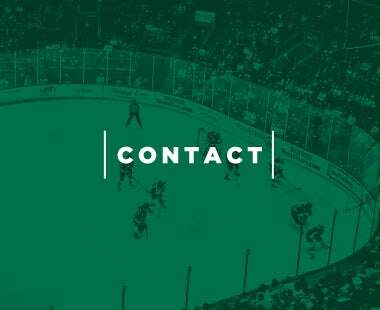 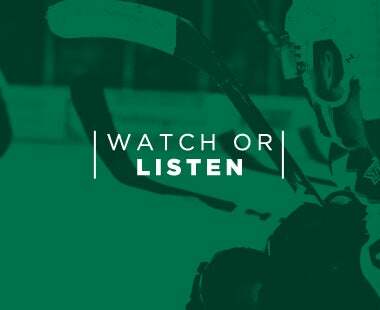 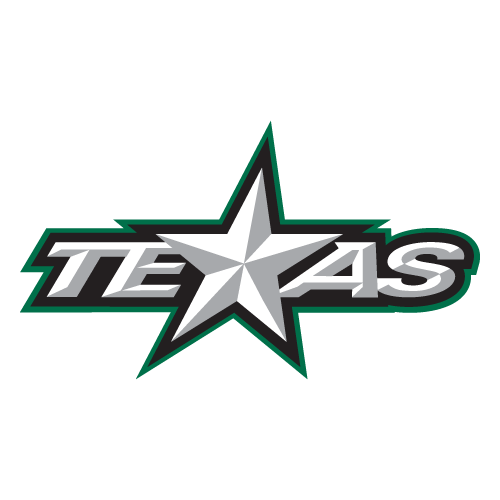 CEDAR PARK, Texas – The Texas Stars, American Hockey League affiliate of the NHL’s Dallas Stars, are proud to nominate Nicholas Caamano as their representative for the IOA/American Specialty AHL Man of the Year award for his outstanding contributions to the Central Texas community during the 2018-19 season. 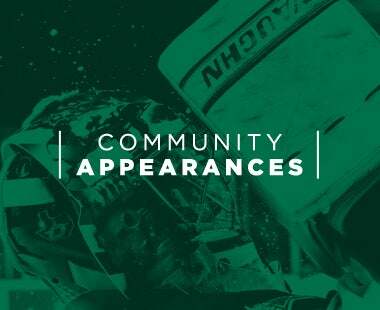 Having participated in the most community events of any other player on the team, he has embraced the Austin community as his home. 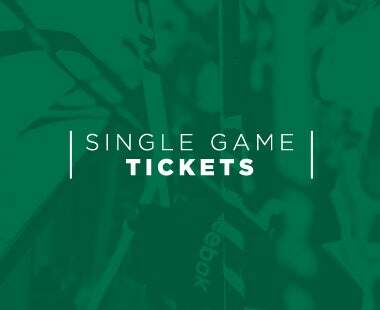 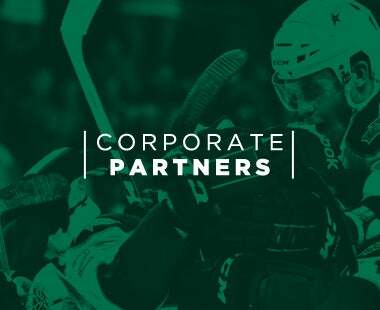 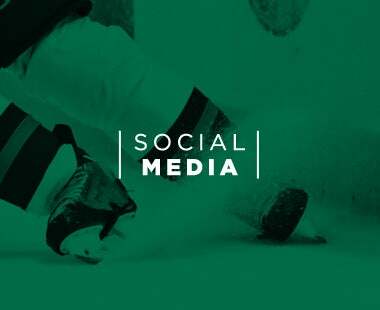 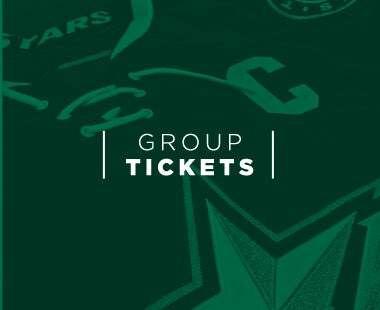 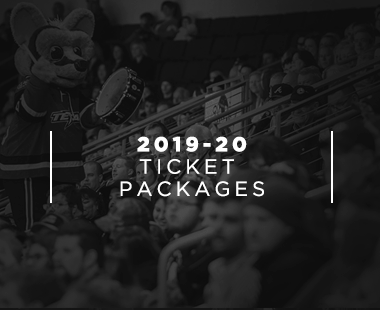 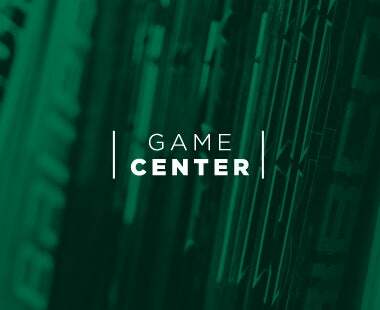 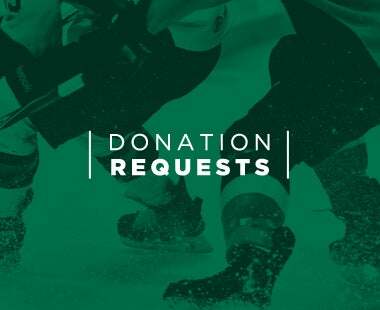 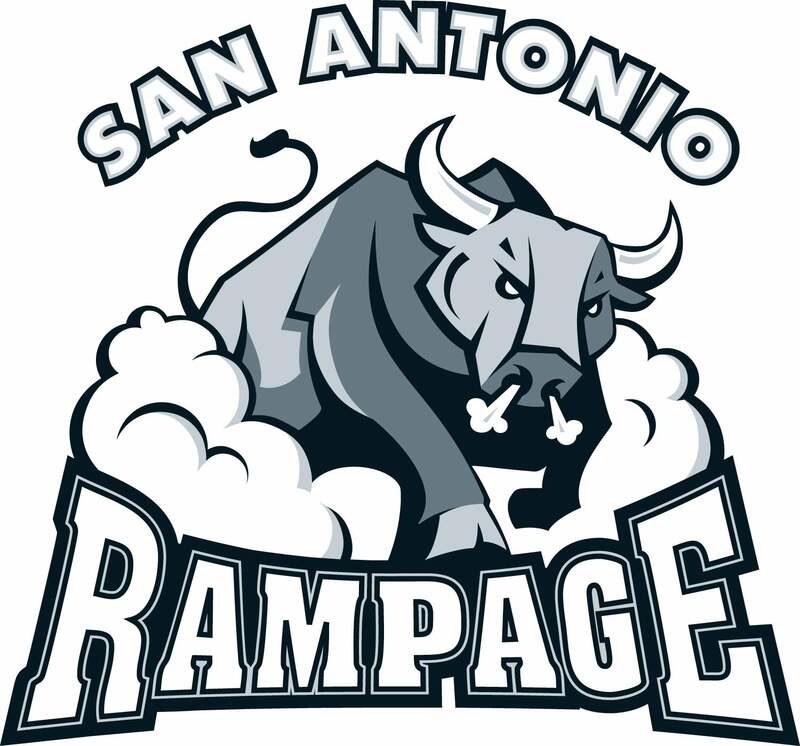 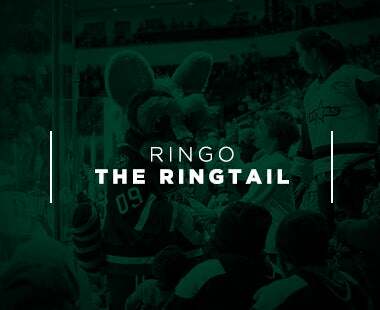 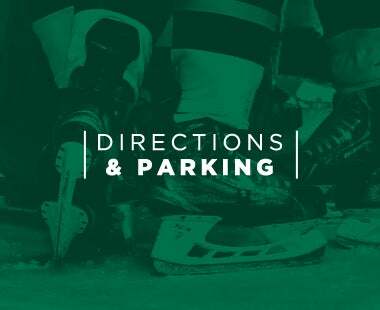 The Texas Stars are the primary development affiliate of the NHL’s Dallas Stars, and return home on April 5th and 6th to face the Rockford IceHogs at 7:00 p.m. for Military Appreciation Weekend at H-E-B Center at Cedar Park.